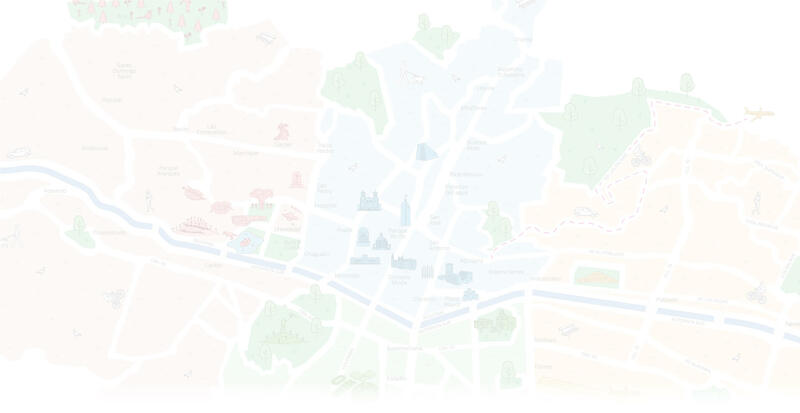 Feel Medellín > Adventure > ¡Live an adventure in the air! The adrenaline that you feel when your heart accelerates and your breath stops, warns you that something extraordinary is about to come. Little by little you begin to suspend yourself in the air, while the propellers start turning faster , cutting the wind in its path. A smile is drawn on your face observing how the buildings are becoming smaller and the horizon farther. Let the capital of Antioquia surprise you with its combination between the urban and the rural, with the green that predominates in its mountains and the blue of the sky. In minutes you will know this beautiful valley adorned with special places, passing through the sports complex Atanasio Girardot, one of the most complete sports complexes in South America, the Botanical Garden, a green lung in the north of the city, the emblematic Coltejer building in the center, the imposing constructions in the Poblado and the line of the Metro that accompanies the Medellín River stands out and divides the city in half. You will feel that time flies, this adventure is about to end, the height decreases and your heart returns to its natural state. Without a doubt, it is an experience that you will not be able to forget. 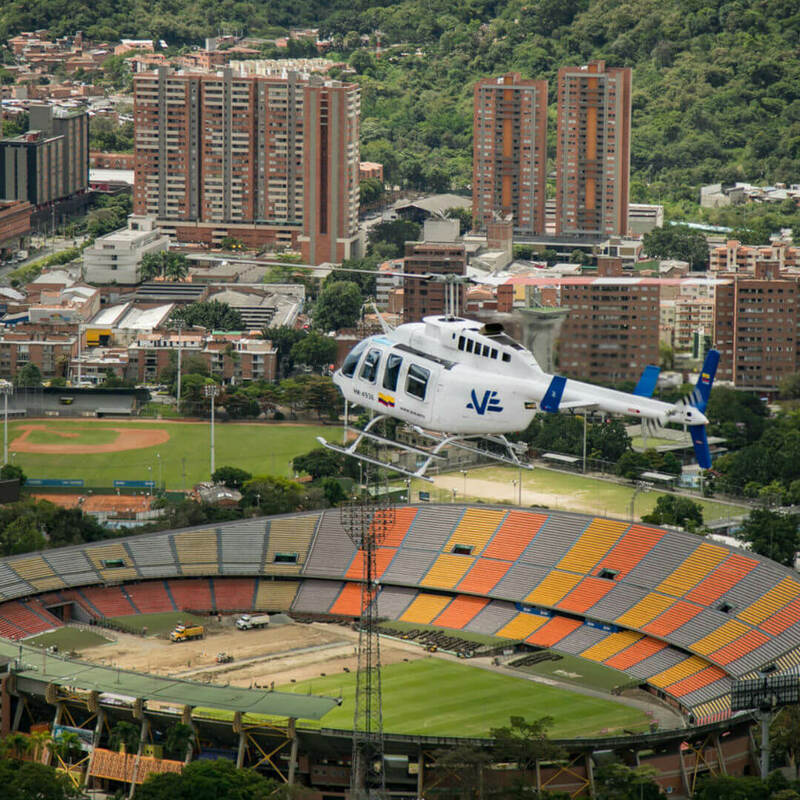 Feel Medellín accompanies you to live a dreamed helicopter tour.